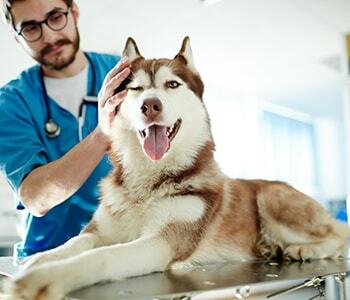 Veterinary practices can vary dramatically in their range of services and depth of expertise. Bloomfield Animal Hospital is a true family pet clinic in Lakewood, CA. Dr. Arambulo and his team remain a family owned and operated office with pet patients’ (and pet parents’) best interests at heart. 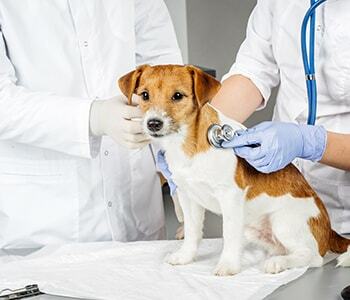 We combine compassionate, friendly care with the advanced pet clinic services and benefits you’d expect from a longtime, American Animal Hospital Association-accredited practice. We make prescriptions easy and safe. The U.S. Food and Drug Administration has issued several warnings about online pharmacies that proclaim, “Lowest-cost pet meds!” or “No prescriptions needed!” Illegal operators may sell counterfeit, expired, mislabeled, or improperly-formulated drugs at “discount” prices. Meds may be improperly-packaged or stored in too-hot or too-cold conditions that affect potency. 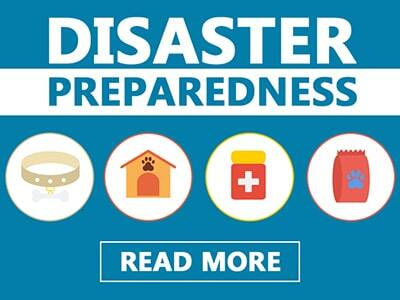 Protect your furry family members! Get your prescriptions from the provider you already know and trust: Bloomfield Animal Hospital. We offer a well-stocked on-site pharmacy that carries only legitimate products from reputable manufacturers. We make getting refills easy. Our Rx home delivery follows proper protocols in packaging and shipping, and saves you time, gas money, and hassle!. Why treat when you can prevent? Complications from obesity or diabetes. Some high-fiber diets slow absorption, stabilizing blood sugar levels. Lower-calorie diets promote weight loss. The American Veterinary Medical Association reports obesity affects around 25 percent of all companion dogs and is associated with a host of conditions that reduce quality of life and shorten lifespans, including diabetes and arthritis. Allergens. Our pets can be hypersensitive to common ingredients in food like beef, wheat, and dairy. Changing brands and proteins may not suffice. Introducing prescribed diets can finally break the food intolerance or allergy cycle, relieving diarrhea, itching, and other problems. 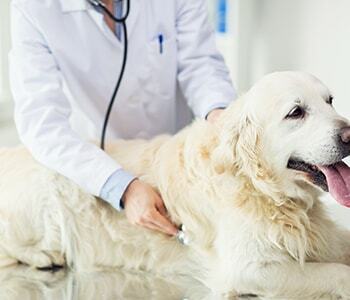 Kidney, joint, cardiac, and other medical conditions; for instance, diets for dogs and cats with chronic kidney disease contain less protein and phosphorus than their commercial counterparts to slow degenerative processes. Joint health-promoting diets contain more glucosamine and chondroitin than off-the-shelf foods. Cardiac patients may benefit from restricted-sodium foods, supplements, and other products and therapies recommended by on-call, Board-certified cardiologist, Dr. Fred Brewer. Dr. Arambulo’s special interests include dentistry. 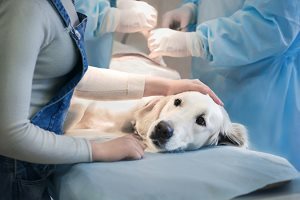 Just as problems like gum disease affect your overall health, oral conditions can damage your pet’s quality of life and cause serious organ damage. Bacteria doesn’t always stay confined to the mouth. Sometimes, it enters a pet’s bloodstream, where it can wreak havoc on the heart, liver, and kidneys. Dr. Arambulo combines regular dental care with your pet’s ongoing wellness program and may suggest products and cleaning techniques for home use. On-call Board-certified radiologist, Dr. Ann Reed, offers advanced diagnostic tools such as veterinary ultrasound. Bloomfield Animal Hospital proudly uses digital X-rays, which render clearer images and emit less radiation than conventional technologies for safe, precision diagnoses. Laser therapy is also available as a non-invasive, gentle, and drug-free alternative to treat conditions ranging from skin infections to sprains. In addition to Drs. Brewer and Reed, the on-call team of Board-certified specialists includes Dr. Frank Borostyankoi. 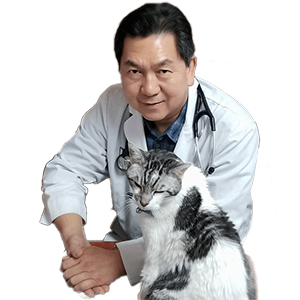 A veterinary surgeon, Dr. Borostyankoi performs hundreds of orthopedic procedures on companion animals annually. Emergency care - Fifi got into a bowl of M&M’S. Fido ate your socks. Emergencies demand immediate care, but often arise outside of conventional “business hours.” These situations always have priority, and we partner with several area providers for added peace of mind. Affordable care for all - We offer financing and payment plans through CareCredit and Scratchpay. These options reduce the financial burden by stretching payments over many months. Our Wellness Rewards program also gives you cash back on services and products, and you can enjoy exclusive member perks. In-house pet grooming - Diva is the area’s only professional cat groomer. She specializes in keeping even the most anxious or upset cats and dogs looking their best and healthiest. We consider these vital preventive services, because a well-groomed pet has fewer hairballs, clear eyes, and infection-free skin. Now that you’ve got to know a little about us, let’s meet you and your pet! 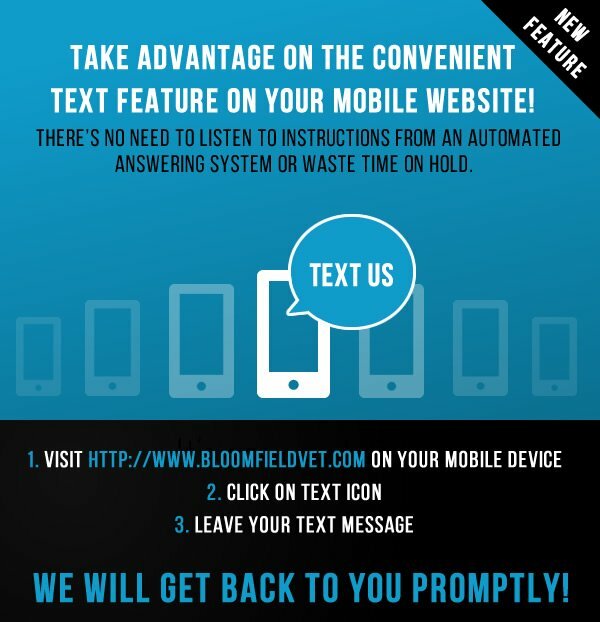 Call (562) 383-7788 to schedule a visit. Looking for quality, caring vets for your pet in the Lakewood area? I recently moved to the area, and this was the closest vet to my house. I am so glad I found this place. The vets and assistants that work here are attentive, friendly and highly professional. You can tell that they truly enjoy their jobs and the animals. If you have an opportunity to use their service, do it.